Screen Studies is a digital platform taking users from script to screen and beyond – offering a broad range of content from Bloomsbury and Faber & Faber to support moving image studies. It comprises a collection of award-winning screenplays, critical and contextual books on film from the late nineteenth century to the present, and an interactive timeline of cinema history. Starting with an initial 300 screenplays and books, and updated annually, Screen Studies is a resource for academics and students engaged in research and learning around film history, theory and practice. New on ejournals@cambridge A-Z : Film Studies. Now available to the University of Cambridge electronically from volume 4 (2004) to present. Access Film Studies via the ejournals@cambridge A-Z or at this link. The International Federation of Film Archives (FIAF) brings together institutions dedicated to rescuing and preserving films. FIAF’s editorial staff, along with its Affiliates, produces the International Index to Film Periodicals which offers in-depth coverage of the world’s foremost academic and popular film journals. This database contains FIAF’s “Treasures from Film Archives”; a detailed index of the silent-era film holdings of archives from around the world, a selection of Reference volumes and the linked full-text of over 60 journals. 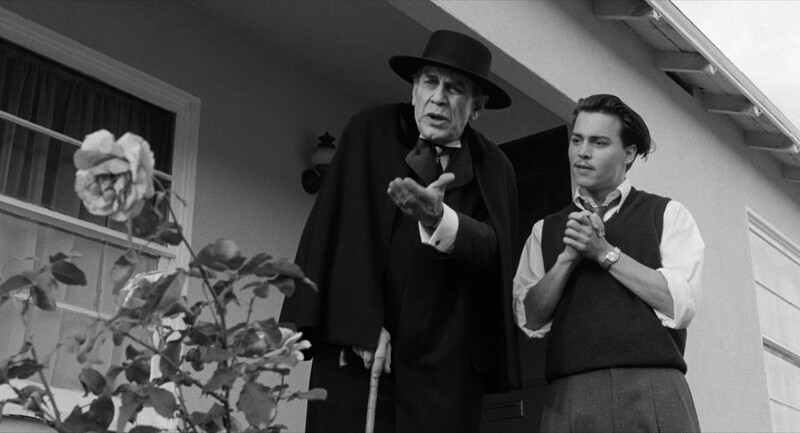 The AFI Catalog, the premier, authoritative resource of American film information, covers the history of American cinema comprehensively from 1893 to 1975, with full or short records for films from 1976 to present. Every film produced on American soil or by American production companies is indexed from the birth of cinema to the present day. New records are created by the AFI editorial team and added each year. Film Index International is a major information resource for entertainment films and personalities produced in collaboration with the British Film Institute. With a scholarly, inclusive approach to all areas of film studies – from the very first silent movies, to art house classics or the latest blockbusters – Film Index International provides truly international coverage, indexing films from over 170 countries. 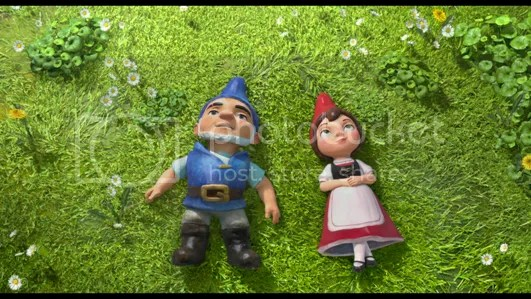 Still from Gnomeo & Juliet. ASBURY, Kelly (director), 2010. Rocket Pictures. Animation loosely based on the Shakespeare play ‘Romeo and Juliet’. Mrs Montague and Mr Capulet are feuding neighbours whose rivalry extends to the inhabitants of their gardens, with blue-hatted gnomes living in the Montague garden and red-hatted ones in the Capulet garden. Gnomes Juliet and Gnomeo from rival gardens meet and fall in love and have to meet secretly against a backdrop of acts of revenge and counter-revenge amongst their friends and families.